Néih hóu and welcome to CraftBeerAsia’s Hong Kong section. In short, we want to be EVERYTHING craft beer in Hong Kong, all in English. Navigate our menu at the top or click the links below for resources. 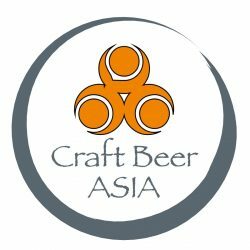 If you’d like to be a contributor to our Hong Kong section, please email cheers@craftbeerasia.com or message us on Facebook. Awesome craft beer supply/ingredient stores as well as a great bottle shops. They have a great selection of local and exotic beers. The Central location is definitely the place to go if you have the choice as they have a lot more in stock.